Digital Forsyth | Arden Farms Manor House, 1962. 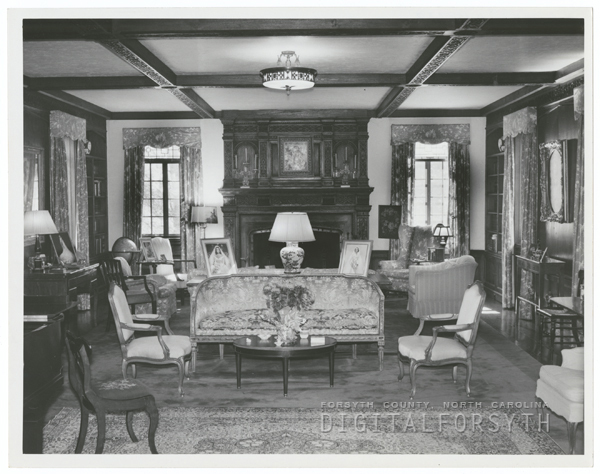 Home › Photos › Arden Farms Manor House, 1962. Arden Farms Manor House, 1962. Arden Farms Manor House, 1962. This was the home of Mr. and Mrs. Holt Haywood. The land was later used for Bermuda Run. If this is the arden farms on arden drive clemmons n.c then in 1962 it was at that time owned by William Francis LaPorte and Anne Harrison LaPorte my grandparents! Whom bought it from the Haywood’s. around tje late 40’s early 50’s until 1973 upon my grandmother’s death the picture’s. This is not on Arden Dr. in Clemmons. It is in the home of the Haywoods on the main estate on the Davie Co. side of the Yadkin River at highway 158. This house was demolished and replaced by the Clubhouse for Bermuda Run.